Oak Ridge. Y-12. Los Alamos. For drone operators it appears these and four other Department of Energy nuclear research facilities were theoretically places an unmanned aircraft could have been flown. And for the next week and a half that remains the case until new FAA restrictions take effect on December 29th. This is the first time the agency has placed specific airspace restrictions for unmanned aircraft, or “drones,” over DOE sites. We’ve reached out to learn what non-drone restrictions existed prior, and why specific language regarding unmanned flight was necessary. 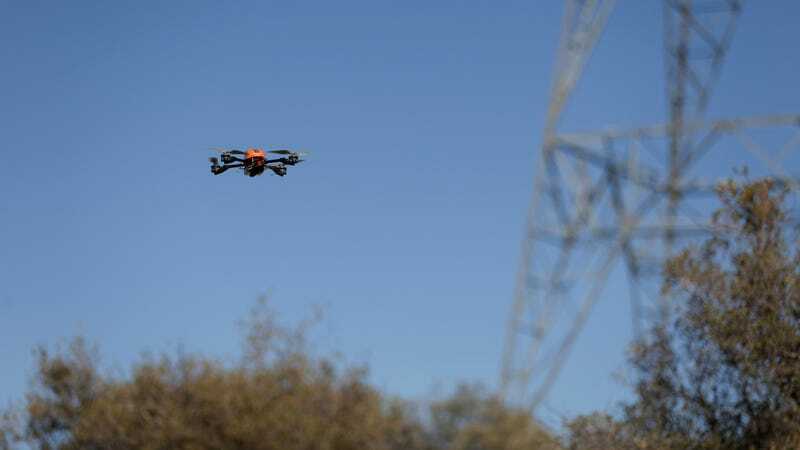 Although the FAA has been steadily cracking down on where drones can be operated, somehow the Grand Coulee Dam’s safety was given consideration nearly three months before, well, places that deal (or dealt) with government secrets and hazardous materials handling. Weird! Again, we’ve contacted the FAA to ask what compelling exceptions might exist wherein a drone operator would be allowed to fly anywhere near these structures. Personally, nothing comes to mind. Update 10:30pm ET: The FAA confirmed to Gizmodo that there were no previous restrictions on manned (or unmanned) aircraft at these sites. Go figure.